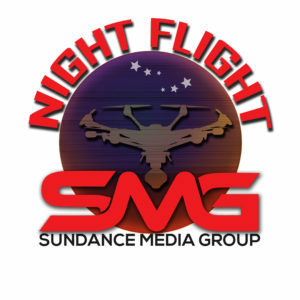 Many thanks to PVCC for bringing the Sundance Media Group (SMG) Night UAV Flight workshop to their conference offerings. 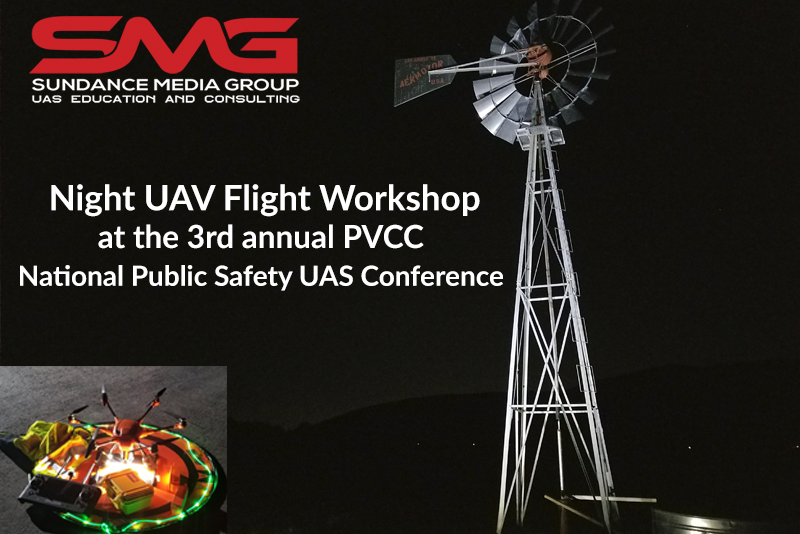 At the 3rd Annual Public Safety UAS Conference hosted in Crozet, VA.
SMG will offer practical Night UAV flight training course to equip public safety UAV pilots with the knowledge, skills and confidence to pilot your UAV at night safely, efficiently and effectively. 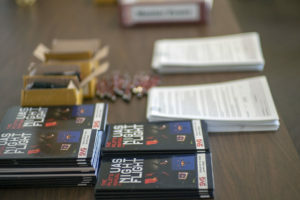 Seats are VERY limited – please register early.